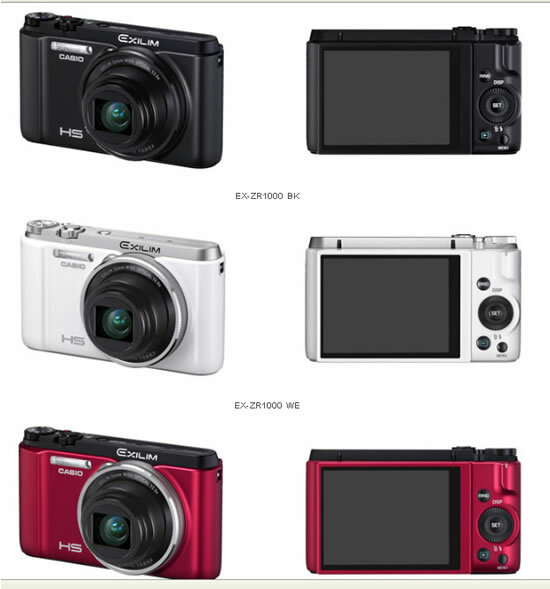 Casio today announced the release of a new model in the High Speed EXILIM line of digital cameras—the EX-ZR1000. 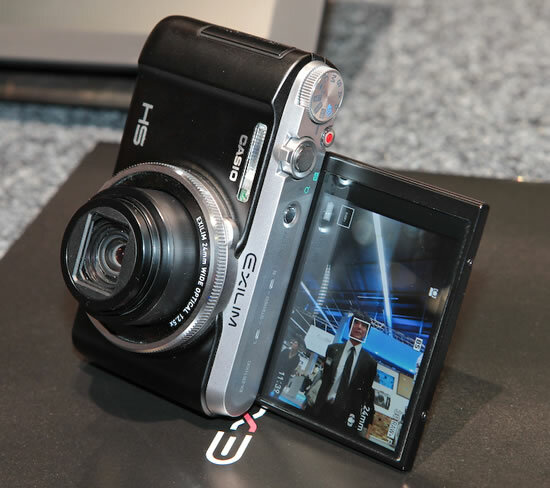 Equipped with a 24mm wide-angle lens and 12.5x optical zoom, the EX-ZR1000 inherits the renowned quick shooting capabilities of every High Speed EXILIM. Casio has remodeled the EX-ZR1000 with a new graphic user interface and synchronized hardware to enable more intuitive operation. Users can operate a Step Zoom with nine settings in addition to the regular zoom by rotating the function ring mounted around the lens. This lets users take successive shots by pressing the shutter with the right hand while zooming in and out with the left hand. The function ring also allows users to set the exposure value (EV) shift, shutter speed, manual focus, and white balance. In addition, the control dial mounted next to the LCD is synchronized with all settings shown in the display, enabling users to quickly change settings while looking at the LCD. 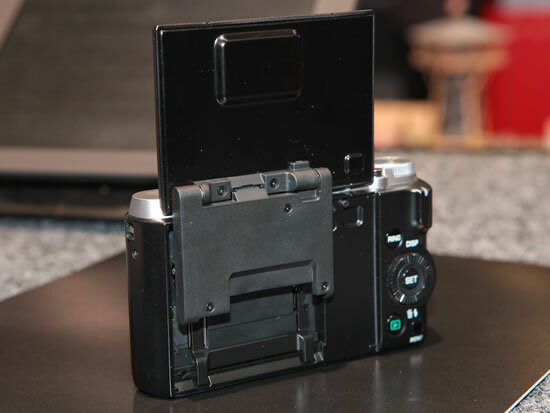 The EX-ZR1000’s LCD can tilt up to 180 degrees, helping users to shoot photos from various angles as well as take self portraits with the LCD tilted at a 180-degree angle. Self portraits can also be taken when you are away from the camera by using the motion shutter, which snaps the photo in response to the subject’s movements. Tthe built-in camera stand, which allows the user to stand the camera either horizontally or vertically, opens up even more photographic options. 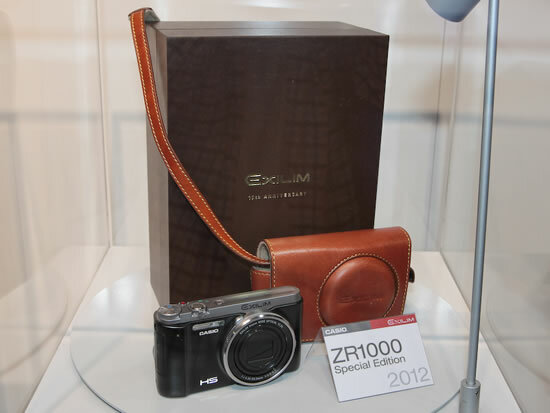 A 10-year commemorative EXILIM package that includes a Genuine Leather Jacket Case and a neck strap in a gift box along with the EX-ZR1000 is also being made available with the launch of this product. 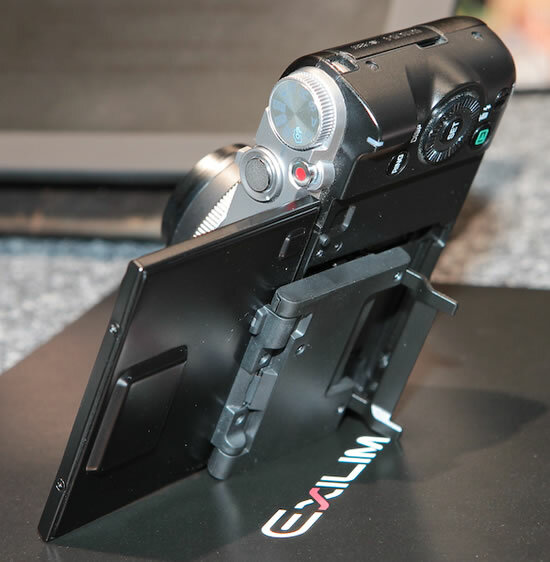 The EX-ZR1000 is compatible with Eye-FiTM/FlashAirTM, making it possible to wirelessly send photos and movies to a computer or smartphone.